Jason, Freddy, and Michael. Zombies, aliens, fifty foot lizards, throat slashers and head bashers. The world has had a long standing love for movies with really evil bad guys. So much so that the first name alone is enough to evoke images of these bad guys – but no one can remember the heroes that defeated them! 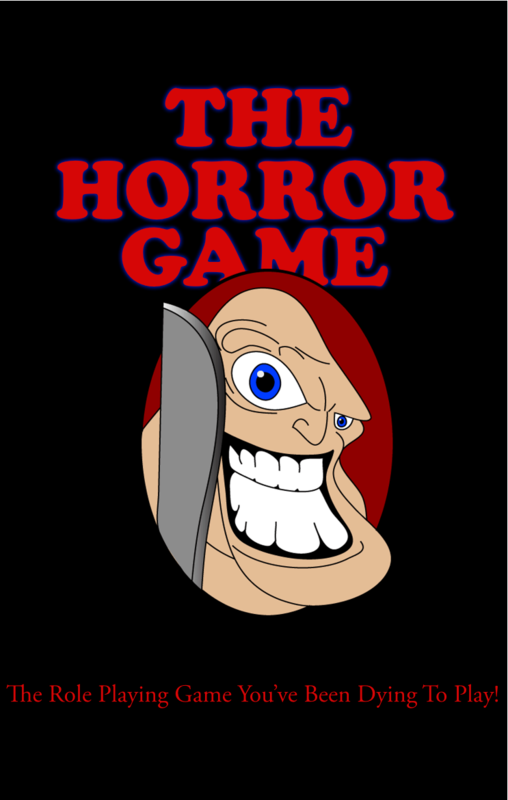 Unlike most role playing games that have complex rules and run for months before the game is resolved, The Horror Game is designed with a simple set of rules geared towards being played from beginning to end in a few hours – about the same amount of time as watching a horror movie or two. For experienced gamers The Horror Game is a great “filler” game for those nights when all the players aren’t going to show up, or to introduce a new friend to the concept of role playing games. Included are complete rules for players and game masters – no expansion books are necessary. Also included are six pre-made bad guys and scenarios, and completely rules for creating new scenarios from your favorite horror movies!